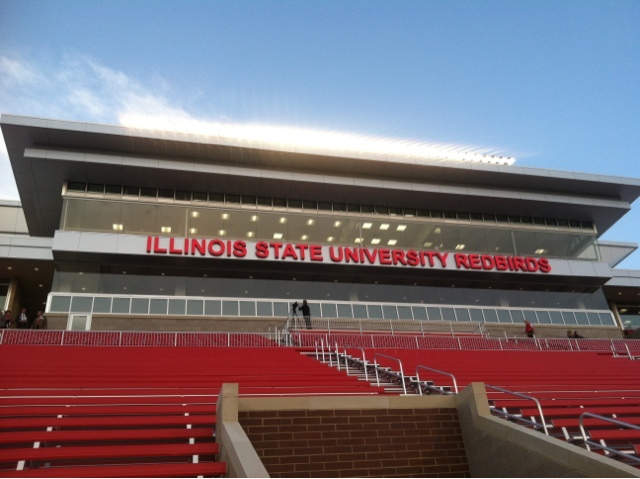 We are pleased to announce that once again, the Illinois State University Invitational Marching Championships will be webcasted! BOX5 Media, in partnership with Illinois State University, will be presenting this. To order the webcast, simply visit http://www.box5tv.com/signup and select the Illinois State University Championships. The cost for class DVD’s is $45.00/class and $55.00 for finals (BluRay is $65.00), and there will be digital downloads (audio and video) available post show.